Much like in last week’s trading, the HLHB saw a lot of fakeouts throughout the week. What’s up with that?! As you can see on the charts above, both GBP/USD and USD/JPY actually had one-directional price action last week. Unfortunately, the valid trades popped up as they were consolidating, which put the signals on the other side of the intraweek trends. 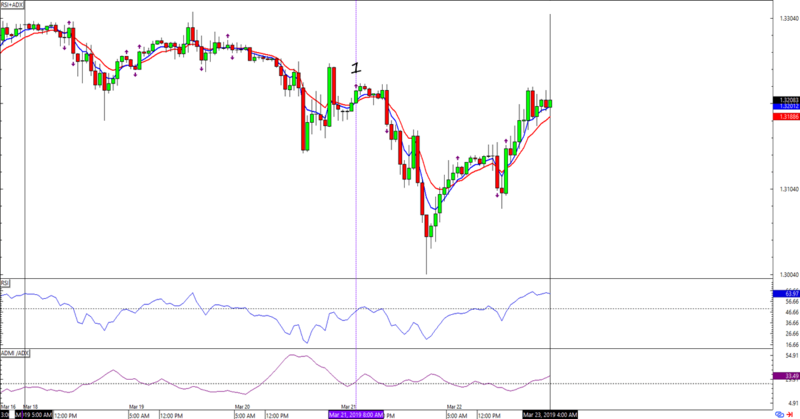 This trend-catcher made a decent effort with a short trade on EUR/USD later in the week. Unfortunately, its (paper) gains weren’t enough to offset a fakeout seen from earlier last week. 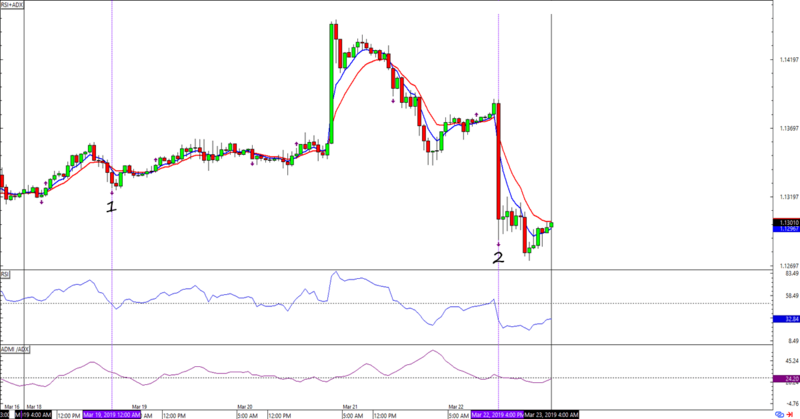 For now, it looks like the HLHB is down by a net of 184 pips (-0.61%) from five total trades. A bit steeper than last week’s losses, but nothing to eat a pint of ice cream over. Maybe just a couple tablespoons for now. I hope next week’s trade fare much better! 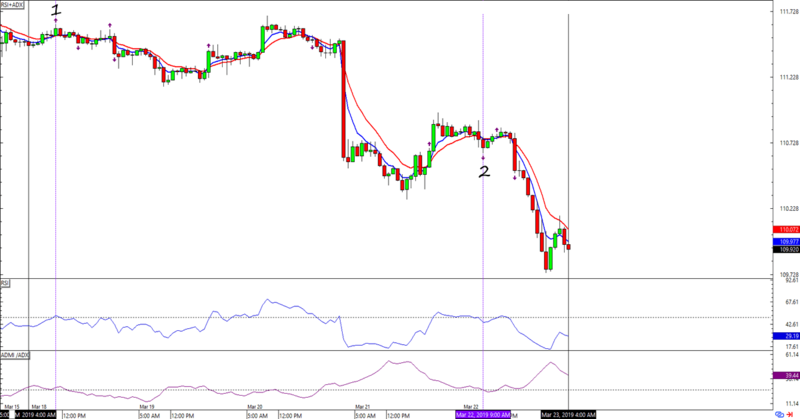 I have two short trades, one from EUR/USD and USD/JPY each. It would be interesting to see which one would catch next week’s intraweek moves!